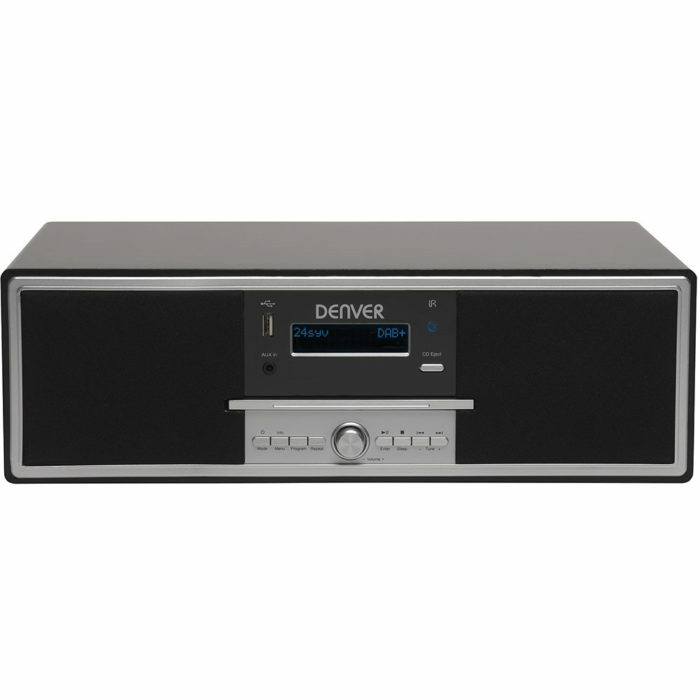 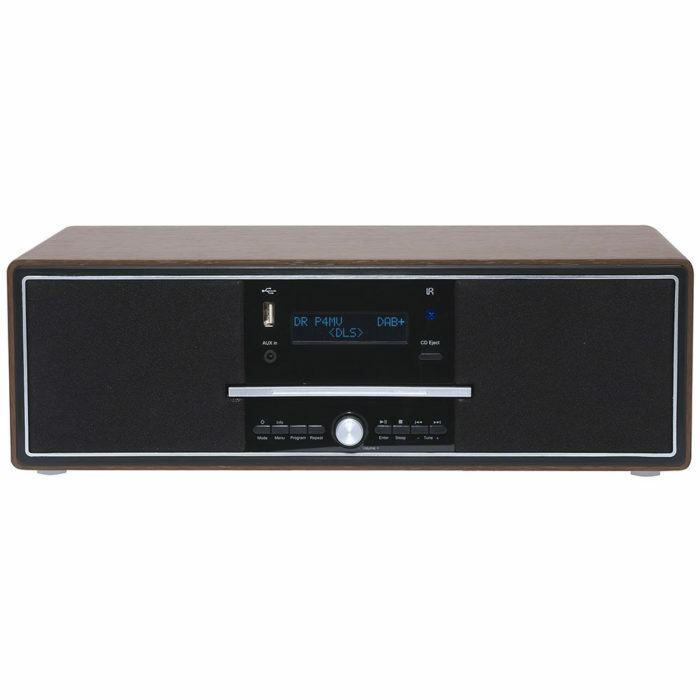 Our HiFi systems and Micro stereo & HiFi section features assorted full size and micro HiFi and Stereos with an assortment of technologies available… such as a USB port on your HiFi is a vital ingredient these days with digital music. 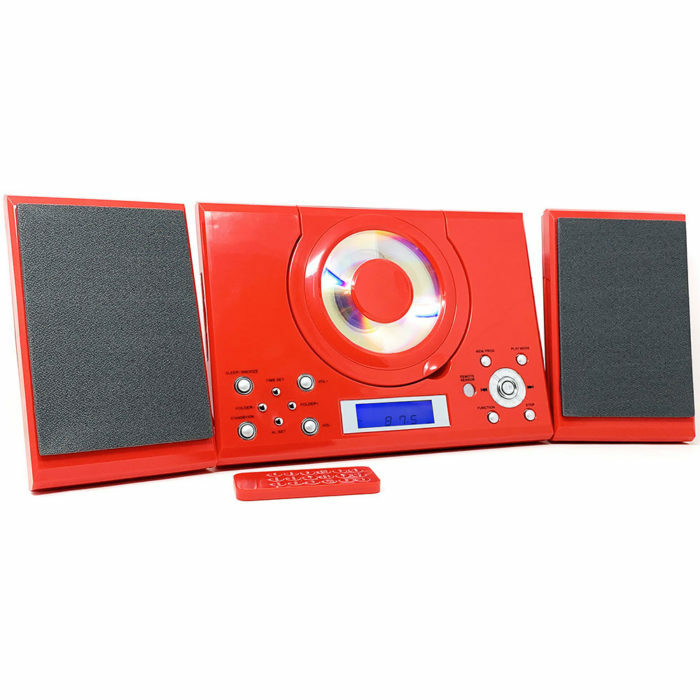 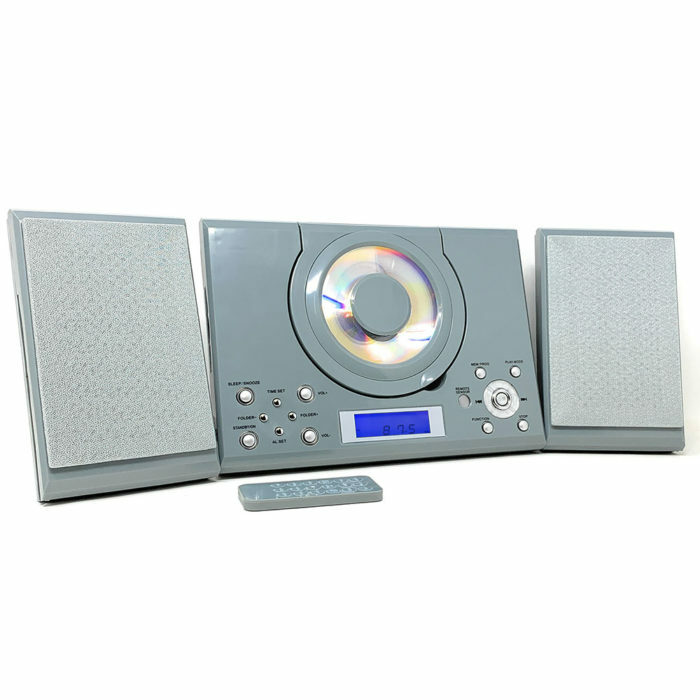 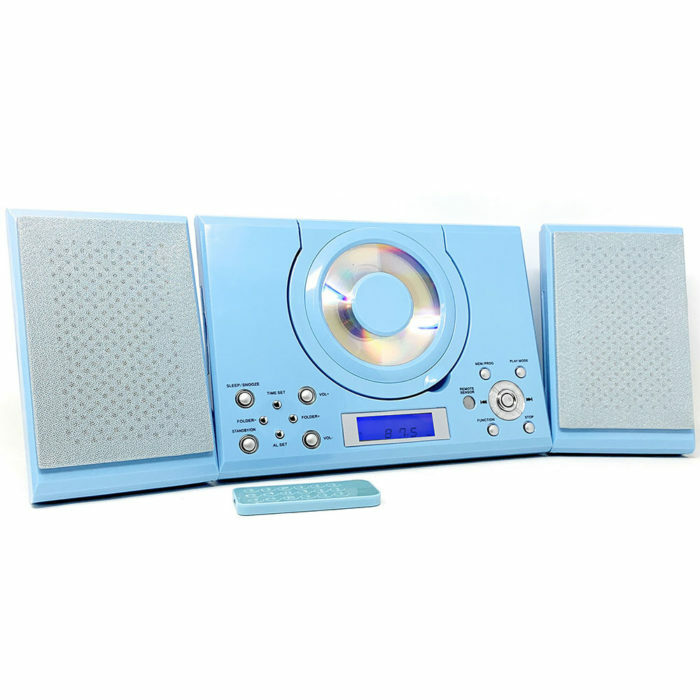 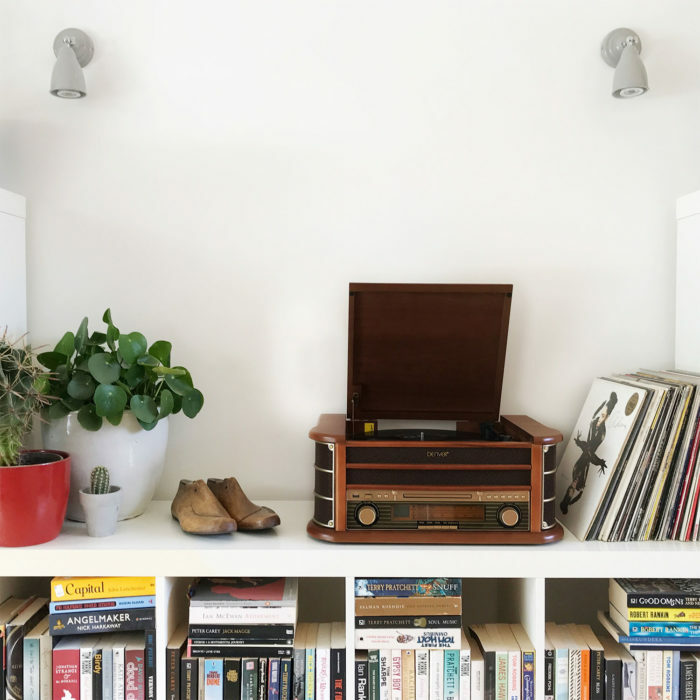 A micro HiFi or micro Stereo are many peoples preferred variant to the standard HiFi these days as they are a great space saver yet still give superb audio quality. 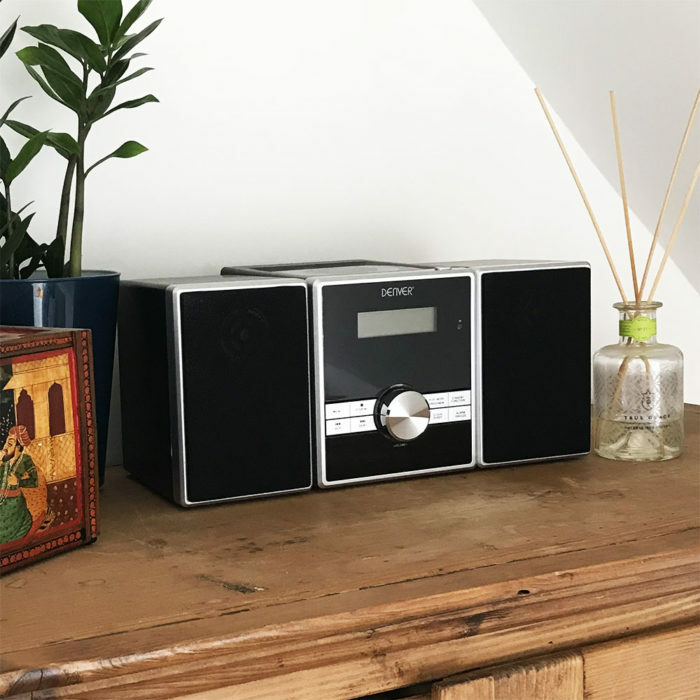 Many of our HiFi systems and micro HiFi support a wide range of music formats too so make sure yours supports the formats that you play most.